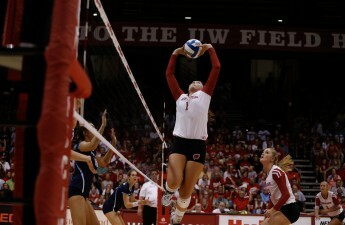 The University of Wisconsin volleyball team’s most valuable player and graduating senior Lauren Carilini was named a semifinalist for the 2016 AAU Sullivan Award Monday, given to the most outstanding amateur athlete in the U.S. Carilini finished her career at Wisconsin as one of the most dominant volleyball players to ever suit up in the Field House, finishing second for most assists and first for most double-doubles in program history. The Sullivan Award, one of the most prestigious in all of college sports, began in 1930 and its first recipient was co-founder of the Masters, Bobby Jones. Carilini could join the fraternity of college sports legends on March 13 when the finalists are announced, before heading to New York for the revealing of the winner on April 11. Just being named a semifinalist is noteworthy enough for the four-time All-American as she joins the ranks of Badger football great Ron Dayne, who was the only other Wisconsin athlete nominated for this award. Dayne was named one of the five finalists for the Sullivan in 2000 when the running back won the Heisman Trophy and broke the record for the most rushing yards in all of college football. 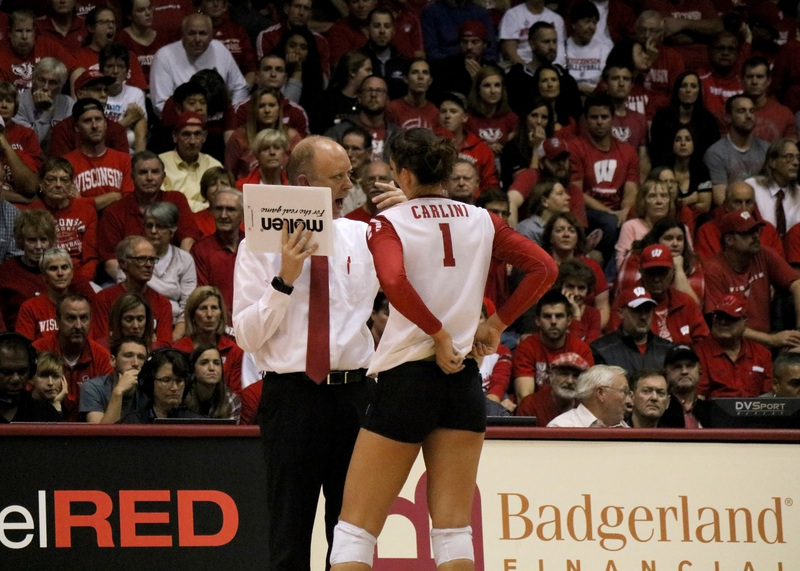 Carilini, however, can read down her own laundry list of accomplishments she achieved in Madison, winning 2014 Big Ten conference player of the year, two-time Big Ten setter of the year and four-time Academic All-Big Ten honoree. 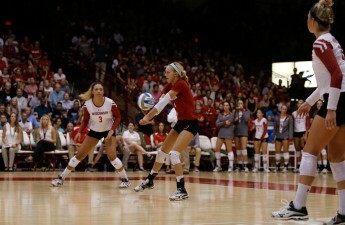 Despite falling short of a NCAA championship in her four tournament appearances, the graduating senior remains one of the all-time greats in the Wisconsin program and, regardless of whether or not she wins the award, will be considered in that light for some time. The public can vote on the finalists until March 13, upon which time the names of the final six will be announced.